A nationalist party lawmaker has demanded that the Central Bank change the design of the 100-ruble bill as the current one, picturing the semi-naked Greek god Apollo, allegedly violates the law protecting children from harmful information. 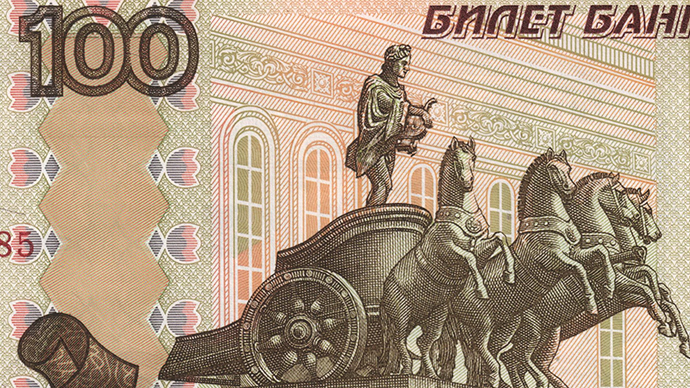 In an open letter to the Central Bank chair Elvira Nabiullina, MP Roman Khudyakovof noted that one can see Apollo’s “intimate parts” as he drives his chariot over the main entrance to the Bolshoi Theater, which is depicted on the Russian 100-ruble bill. According to Khudyakov, this violates the recently-introduced law on protection of minors from harmful information. Unlike the original statue, the banknote has no historical or cultural value, and neither is it an advertisement or a product with controlled access. Therefore it must be brought into line with the demands of the law. 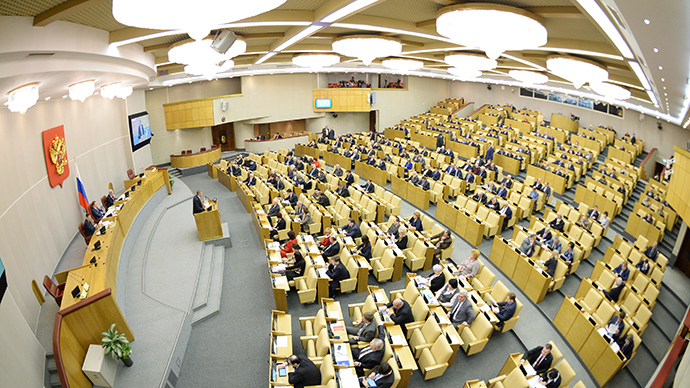 “Considering the fact that such bills are often handed to children as pocket money, I ask for your assistance in changing the design of the bill, or in bringing it into line with the current law in some other way,” reads the lawmakers’ letter, published by the popular daily Izvestia on Tuesday. Khudyakov suggested that the new design could represent some of the Sevastopol memorials in order to commemorate it as a hero city and military base of strategic importance. Legal experts interviewed by Izvestia did not have a common opinion on the subject – some said that banknotes could be considered a printed product and therefore should fall under the law, while others noted that the law itself lacked a definition of “harmful information” and the picture of the famous statue could not really do much harm. 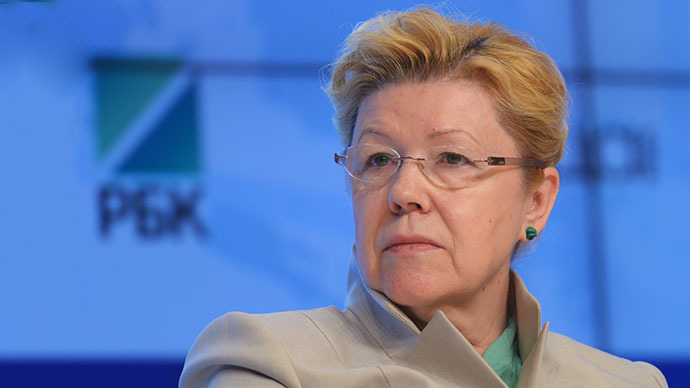 Officials from the state watchdog Roskomnadzor, responsible for enforcing the law, declined to comment officially on Khudyakov’s complaint, but noted that money printing was outside the powers of the agency. The artist who created the modern Russian banknotes, Yury Koverdyayev, told the Moskovsky Komsomolets daily that the picture had been approved by special commissions in the Central Bank and the Finance Ministry and specialists found no violations on it. The artist added that he saw no major problem with altering the design, but doubted it would make any sense as the statue would still remain at the Bolshoi in its canonical form. The Bolshoi Theater is one of Moscow’s main landmarks, along with its famous quadriga statue, created by Pyotr Klodt in 1853.